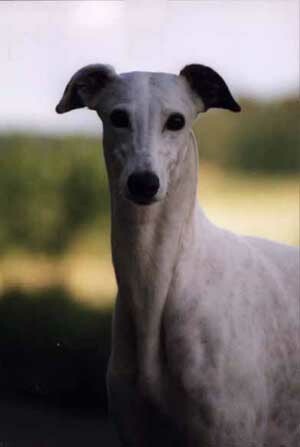 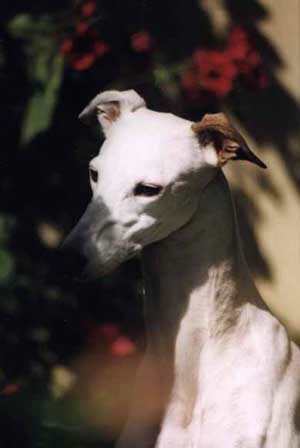 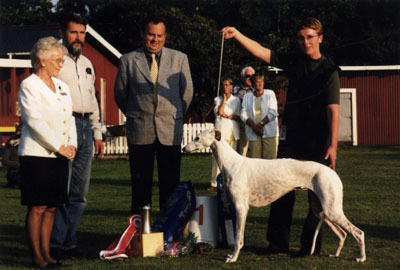 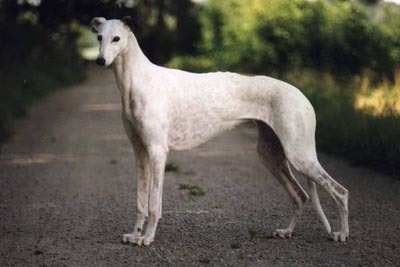 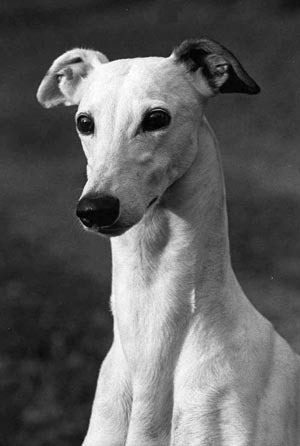 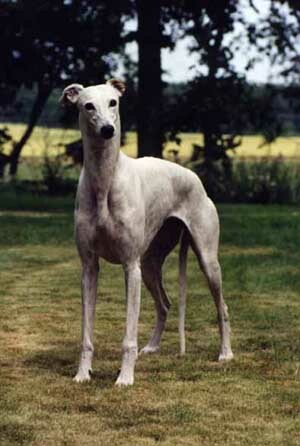 Hilja winning BOB, BIS Veteran and finally BIS, at the big sighthound show in Helsingborg 11 Sept 99. 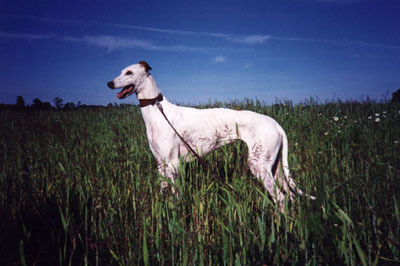 Premiered by three judges Julie Holm, USA BOB, Davor Javor, Croatia BIS Veteran and Tomasz Borkowski, Poland BIS. 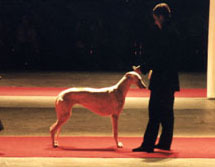 “Hilja” at Scandinavias biggest Dogshow ever Stockholm December -99 placed 2:nd Best Veteran compeeting in the finals with 63 all breed dogs.